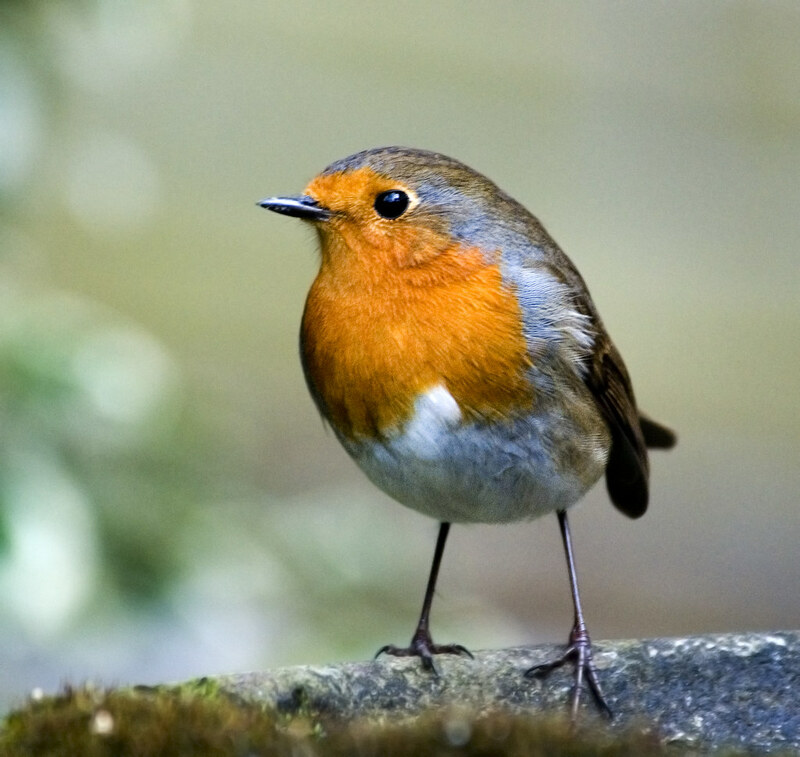 Figure 1. is this a kind of robin? You can also format the images in various ways, as in the image on the right. Here we used float. Another useful word is align. Notice also that we put a caption on this image. i you are using the X option (see upper left), you see how this is done. You will want to preserve the width-to-height ratio — the so-called aspect ratios. For the bird video, I did this as follows. First, I measured the YouTube video on my screen: 30.5 cm wide and 17 cm high. The aspect ratio is \(30.5/17 = 1.794\). If I want to make the vide 500 pixels wide, I should make it \(500/1.794 = 279\) pixels tall. As a check, we compute the ratio \(500/279 = 1.792\) — close enough! This reference has some good historical information. *So the aspect ratio is \(26/11 = 2.363\). For a 500 pixel wide video the height is \(500/2.363 = 212\). The aspect ratio for old-style television is 4:3, and for HD it is 16:9. The "standard" ratio closest to the bird video above is 5:3. This fact can be deduced from the method of continued fractions or from the following simpler methid. Multiply the ratio 1.794 by the integers 2, 3, etc until you get a number close to an integer, as in the table below.